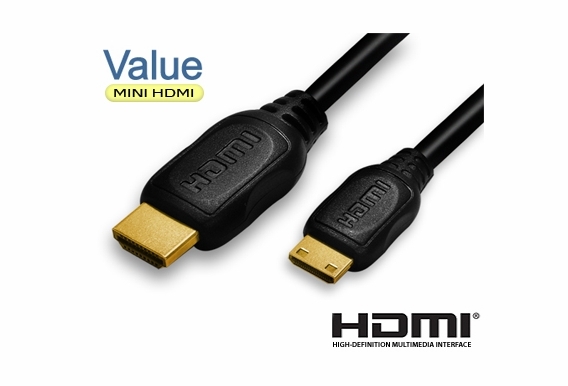 HDMI to Mini HDMI Cables are typically used to connect portable devices such as high definition camcorders and digital cameras to HDTVs. 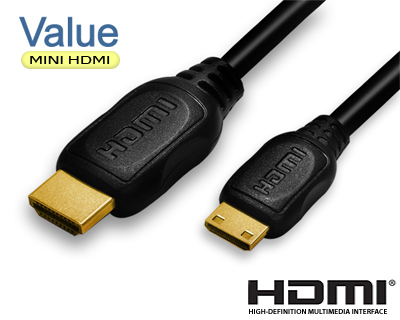 You'll see HDMI Mini cables at retail stores for a much higher price because of the packaging. OSD Audio invests in the product, not the packaging, so we can save our customers money.